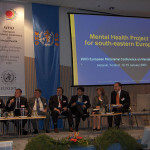 Officially inaugurated in June 2011 by Mr. Sredoje Novic, Minister of Civil Affairs of Bosnia and Herzegovina, the Regional Health Development Center on Mental Health in SEE (RHDCMNH) was established within the Ministry of Civil Affairs of Bosnia and Herzegovina with the aim to improve mental health policy and practice through promotion, prevention, advocacy, publications, research, policy development, and collaboration and networking among SEE countries. 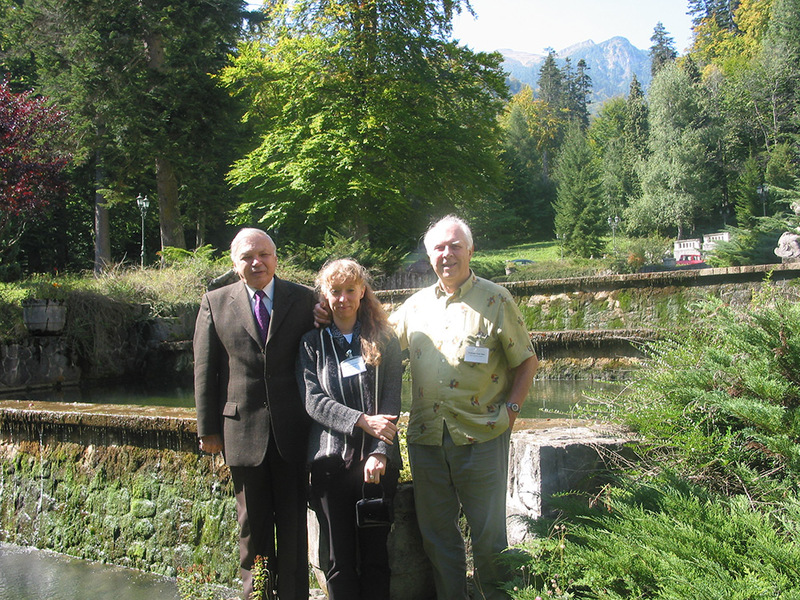 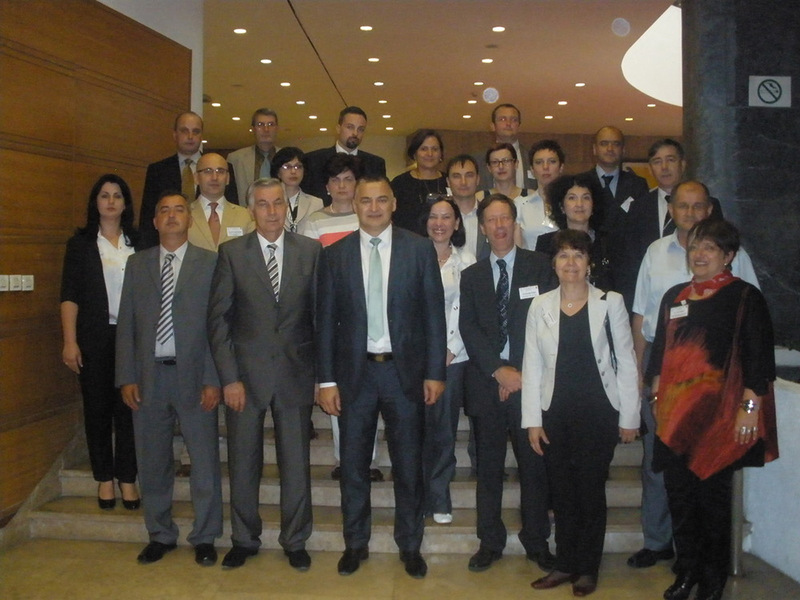 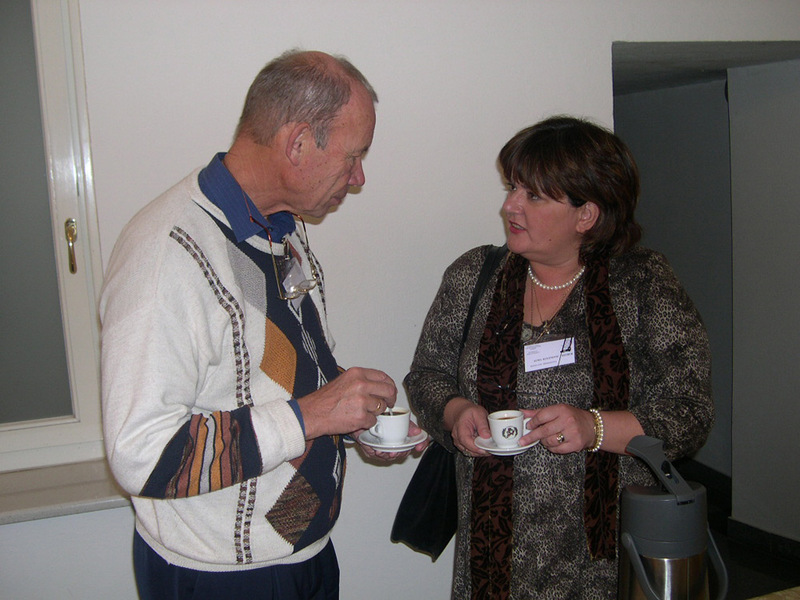 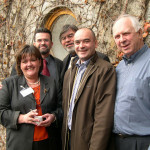 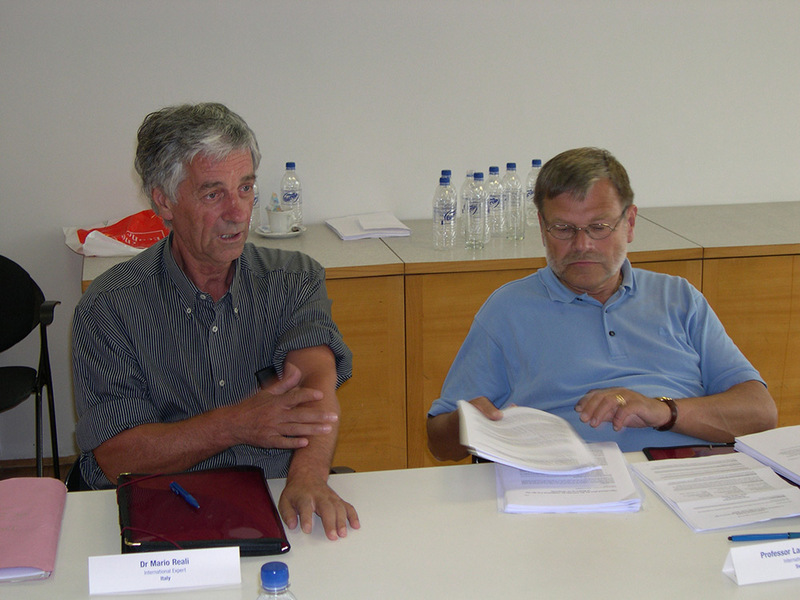 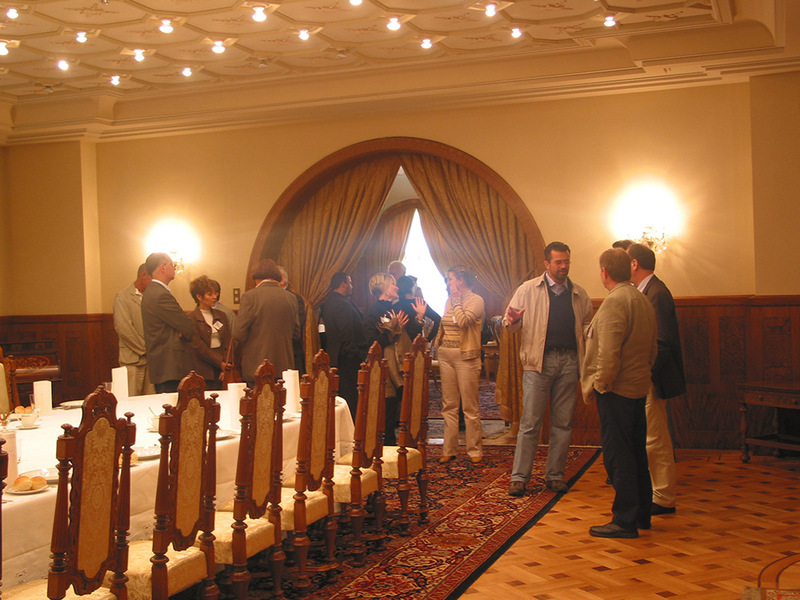 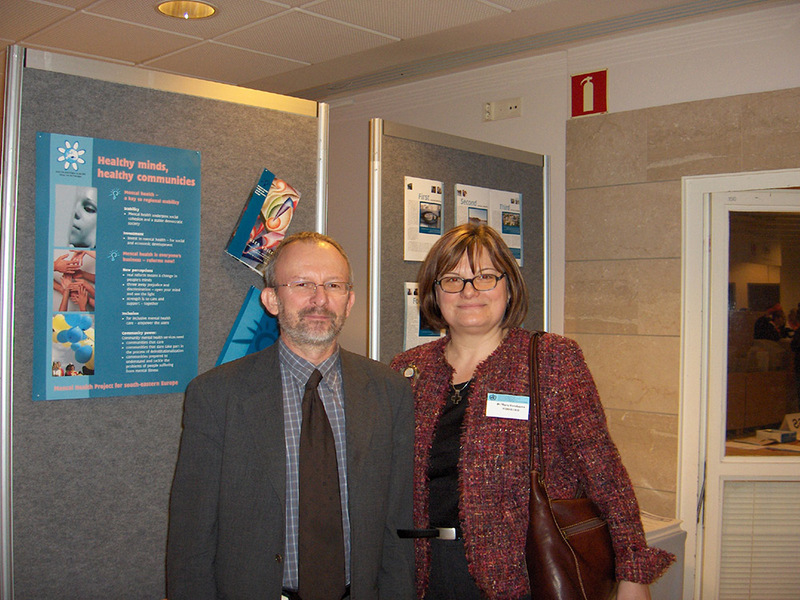 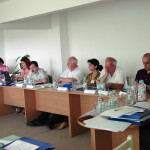 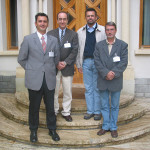 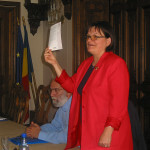 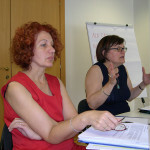 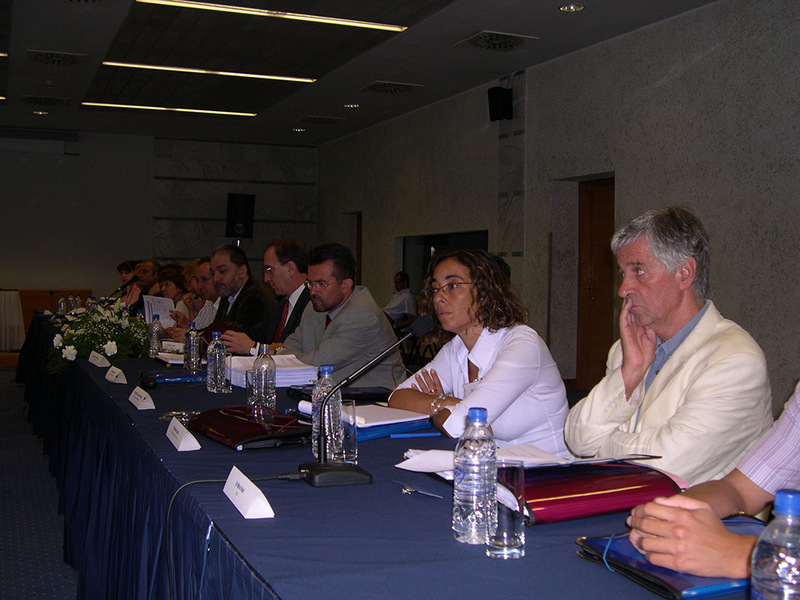 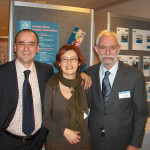 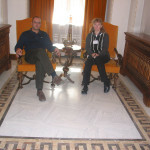 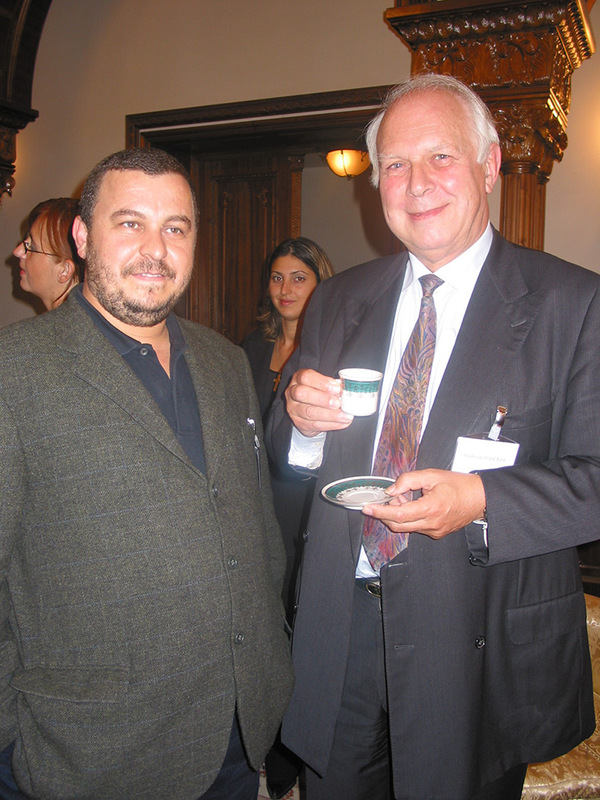 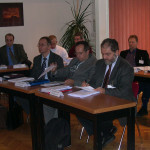 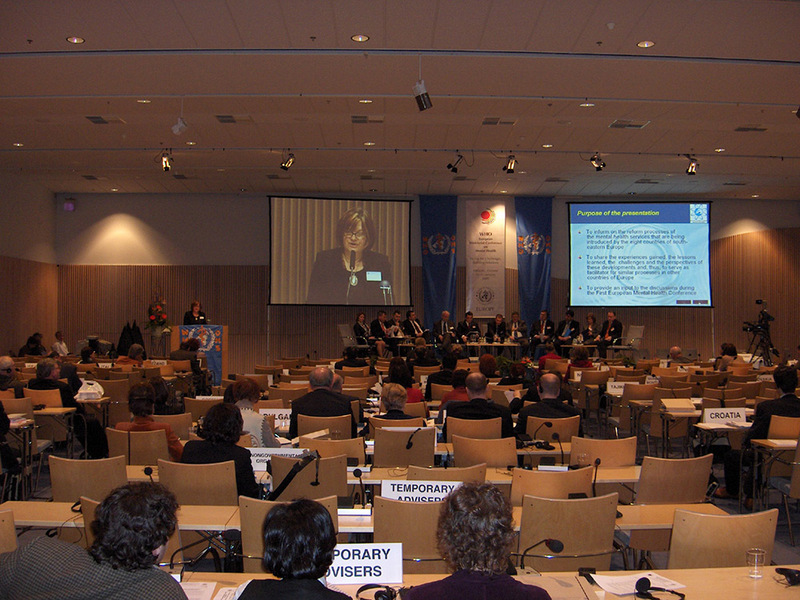 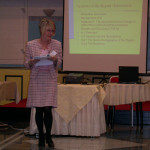 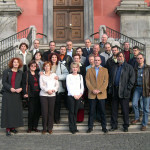 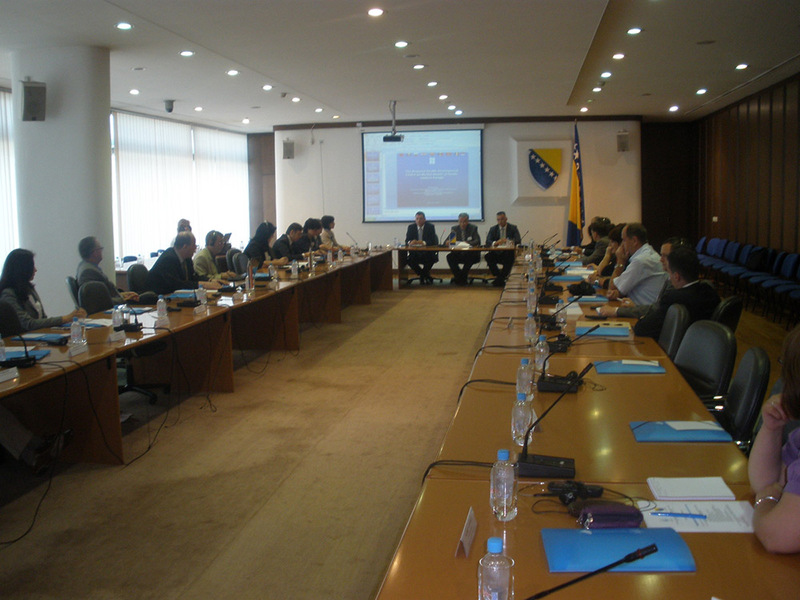 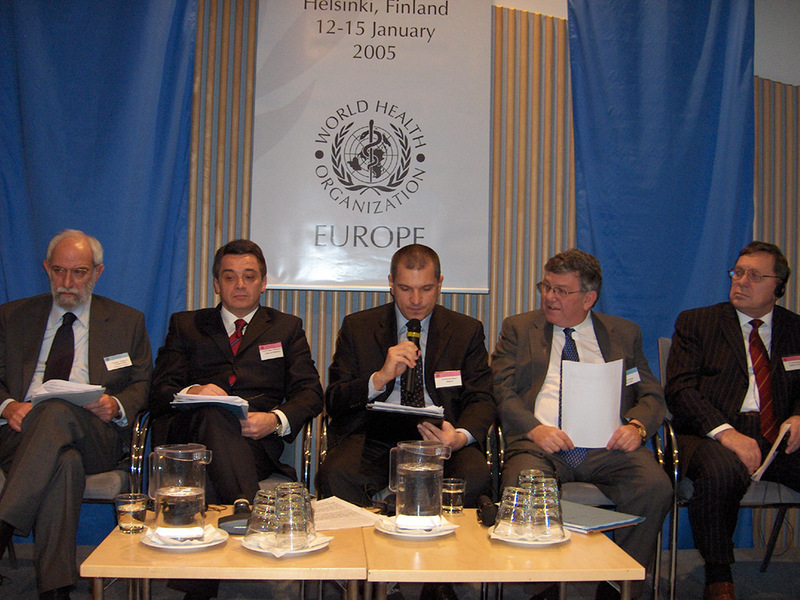 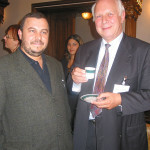 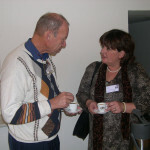 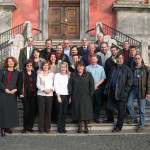 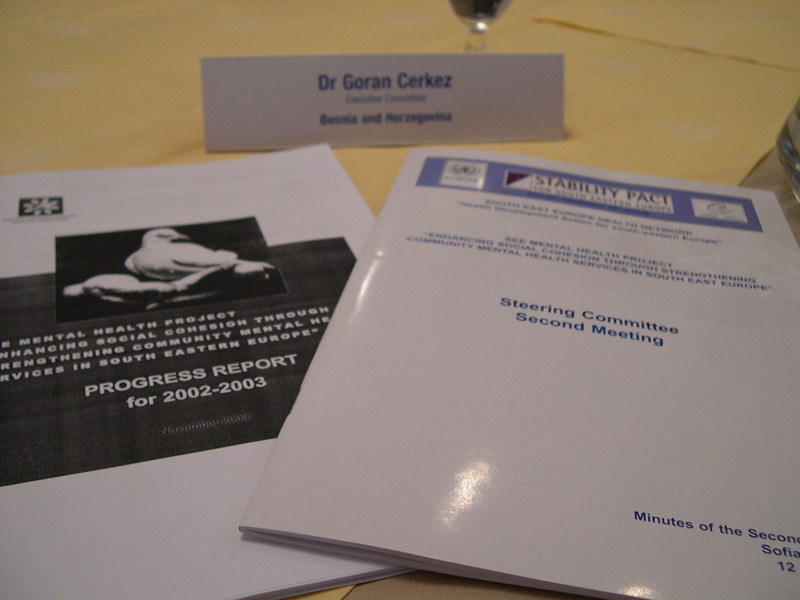 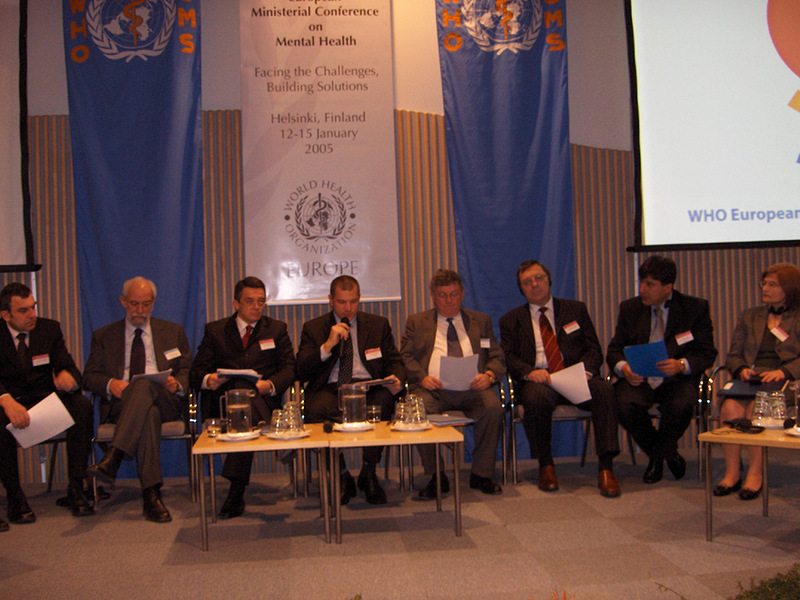 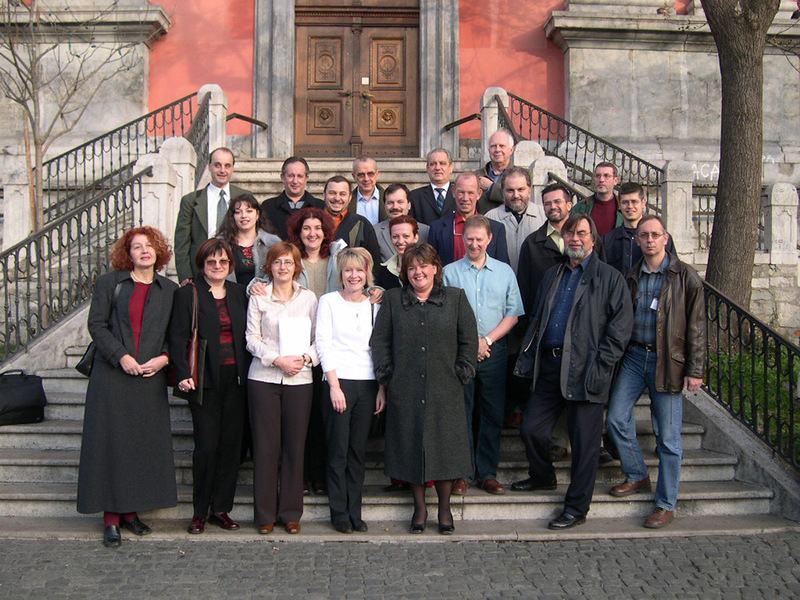 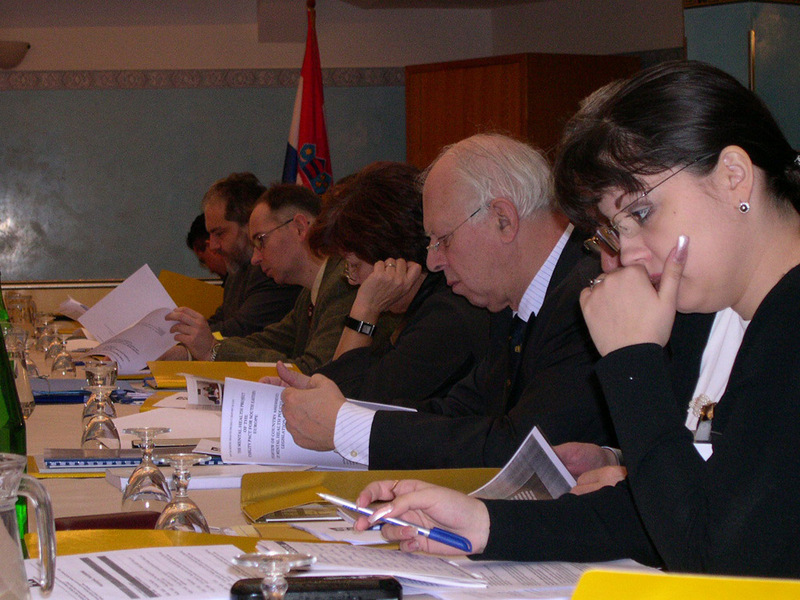 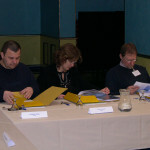 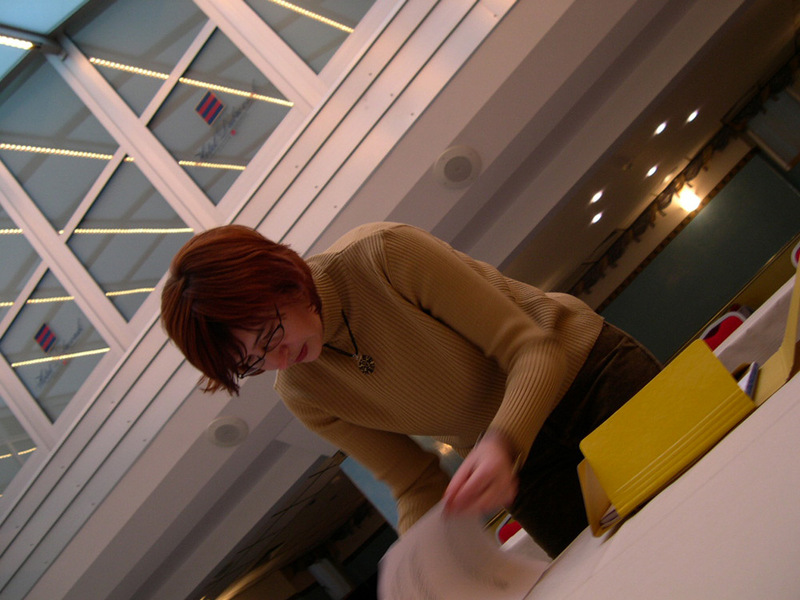 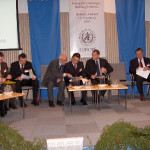 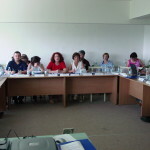 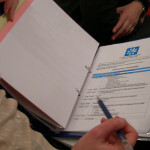 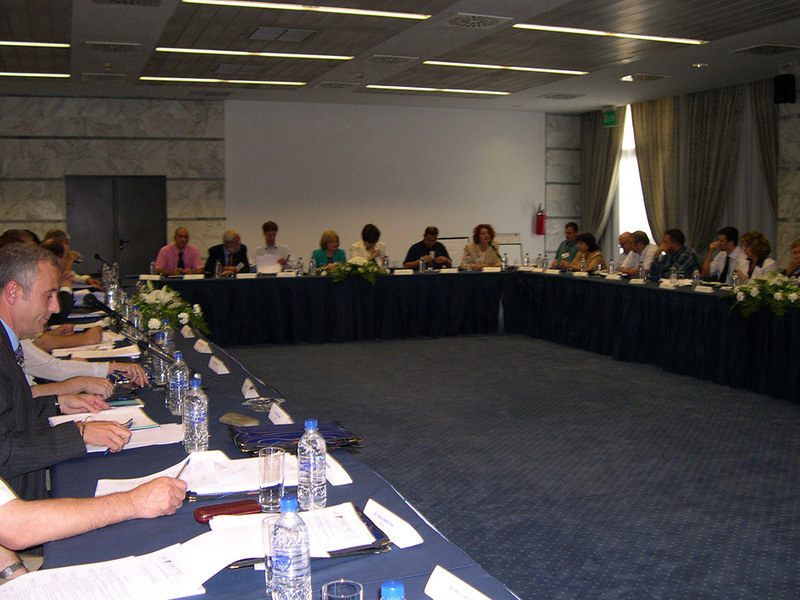 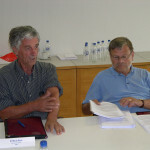 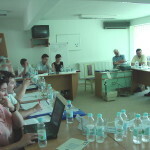 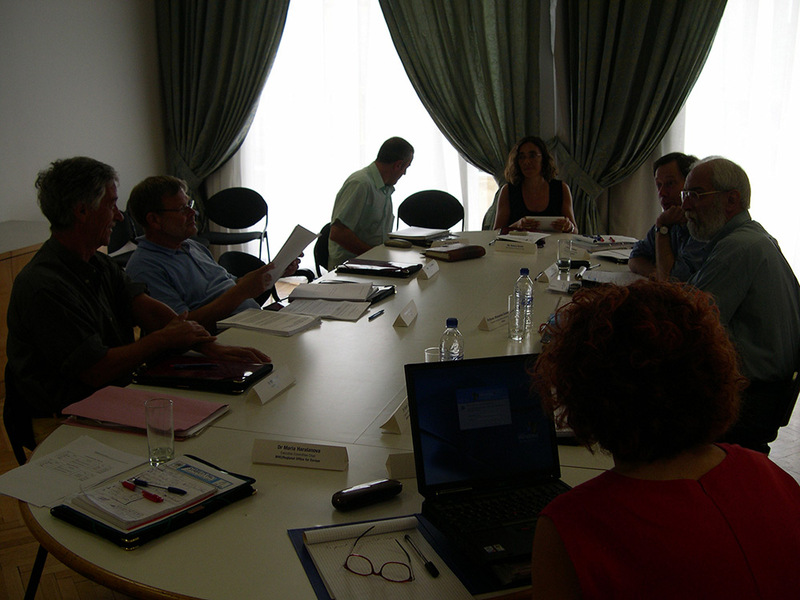 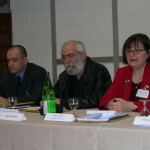 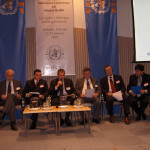 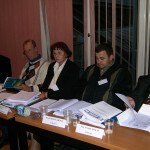 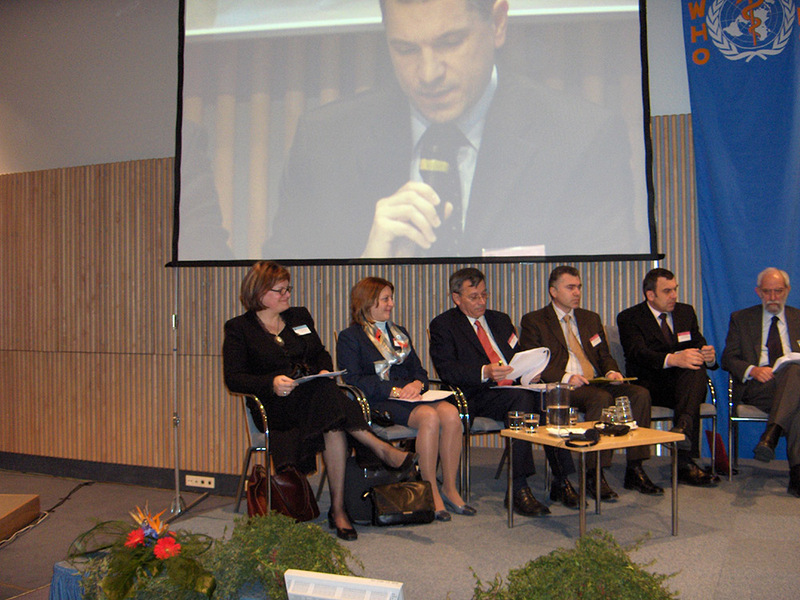 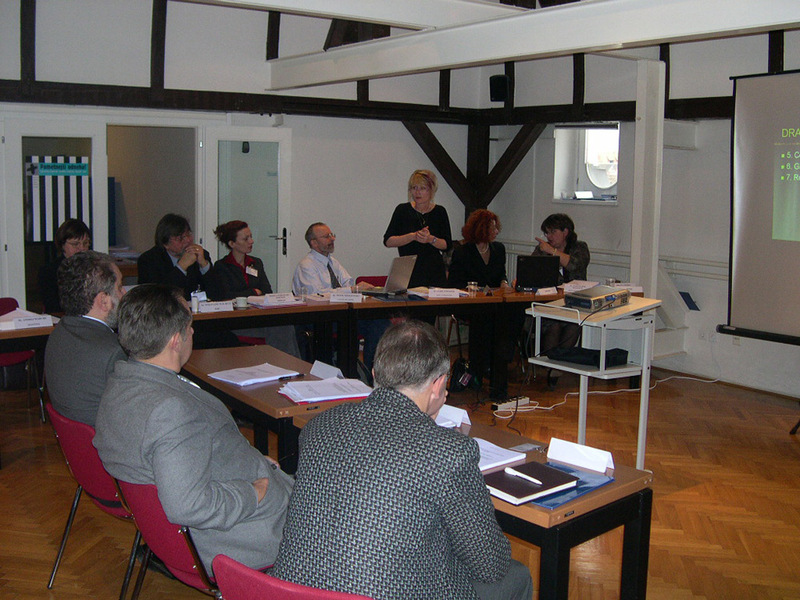 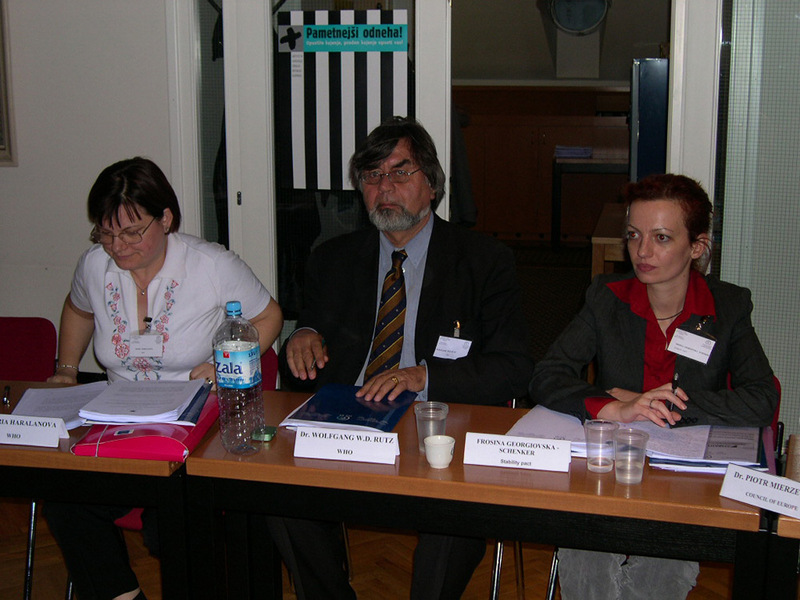 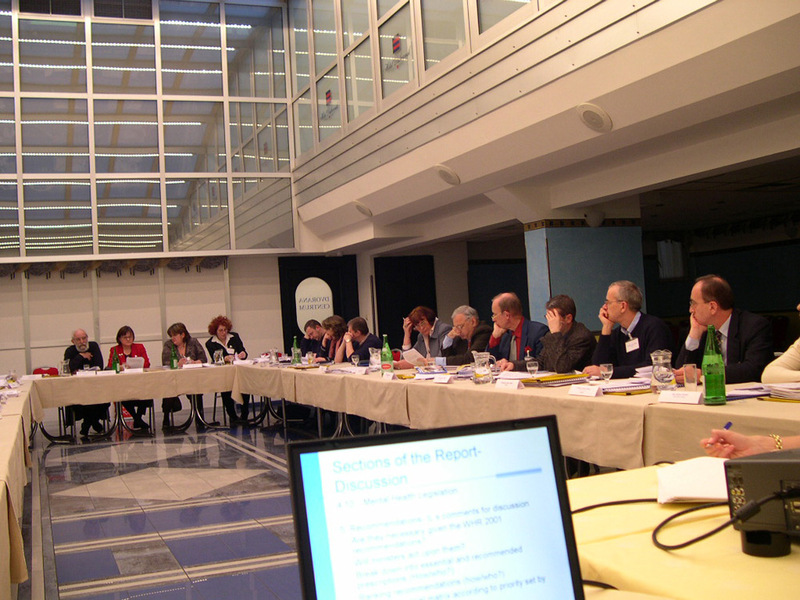 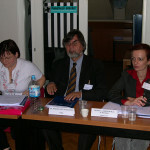 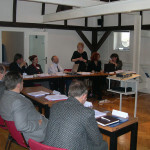 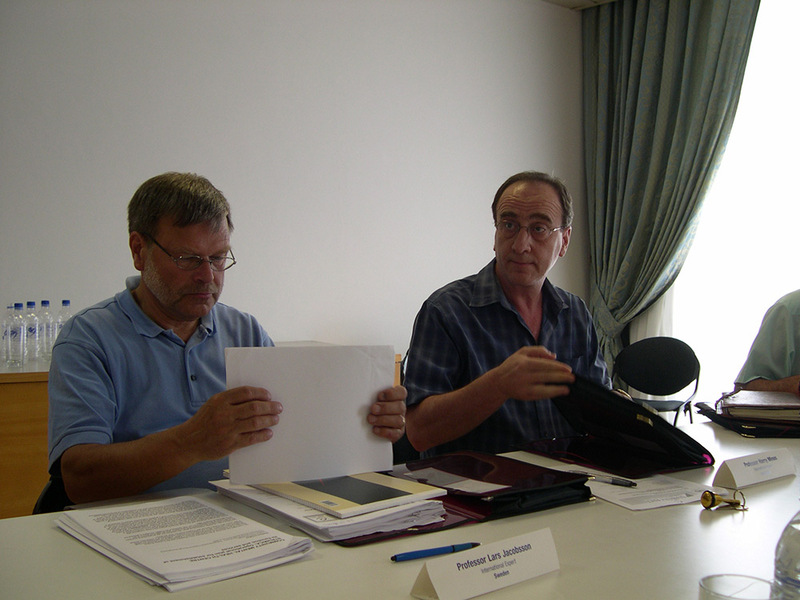 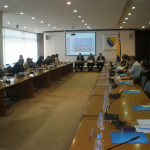 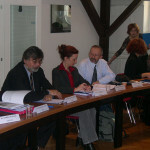 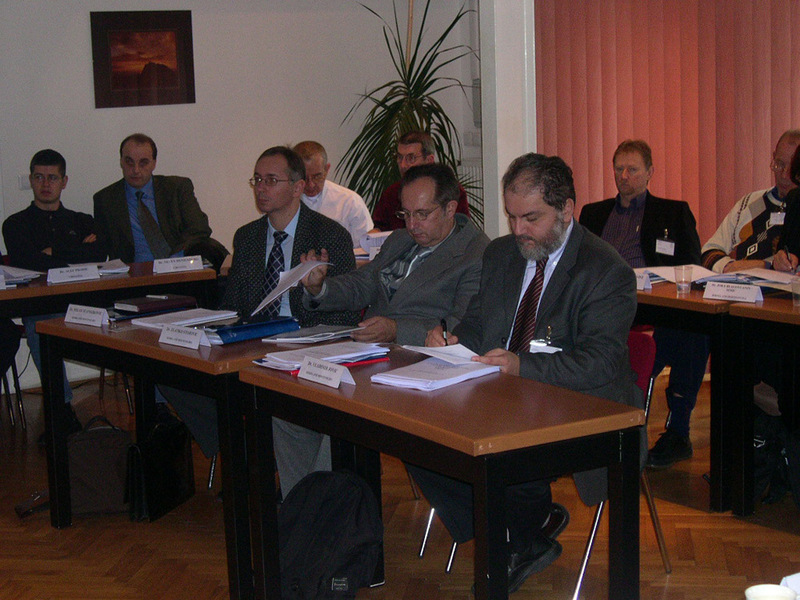 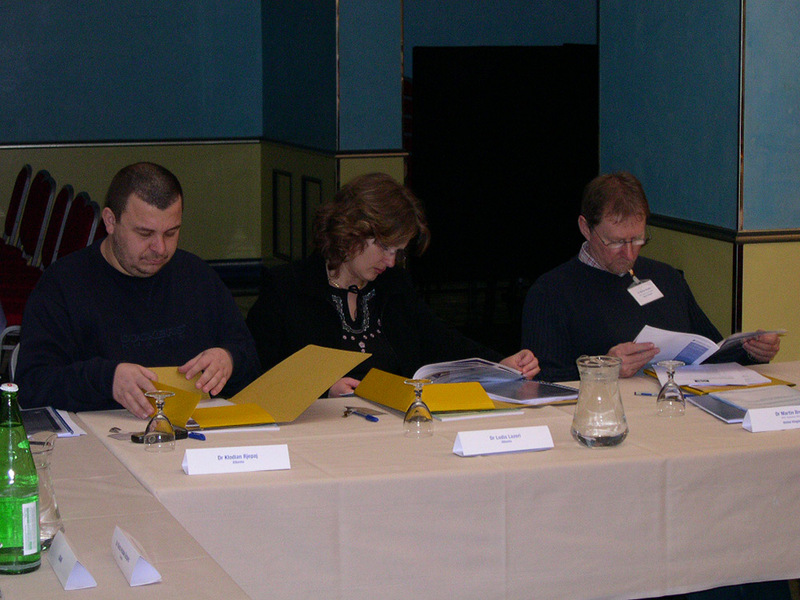 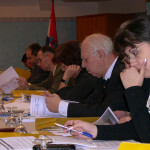 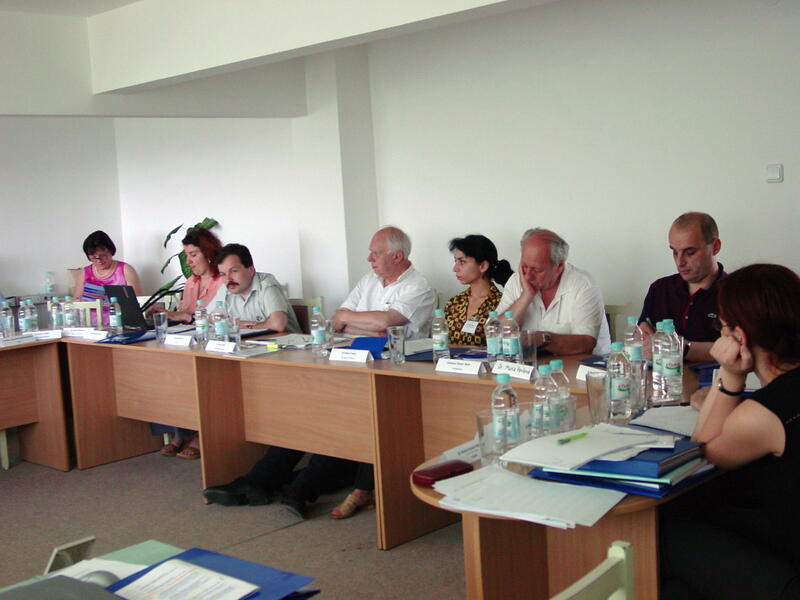 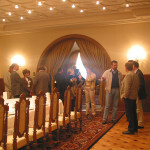 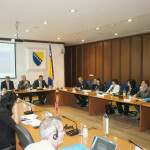 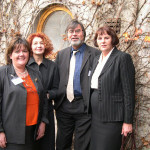 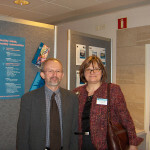 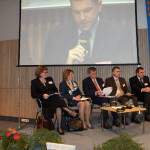 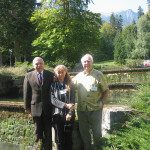 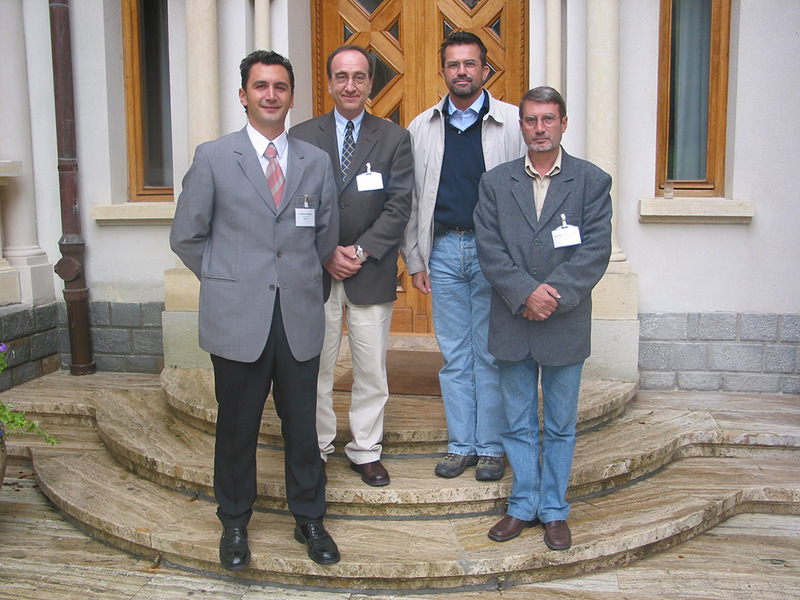 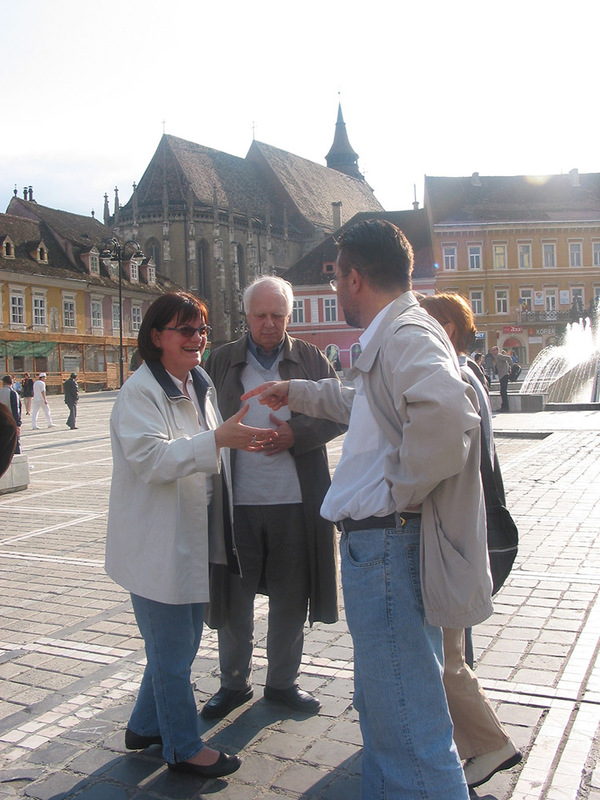 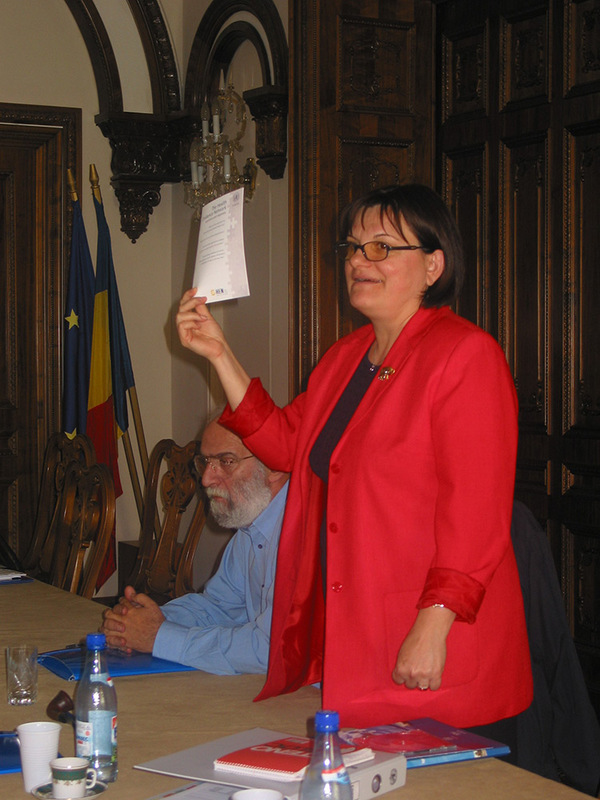 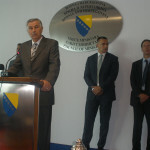 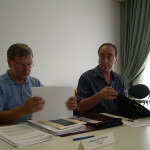 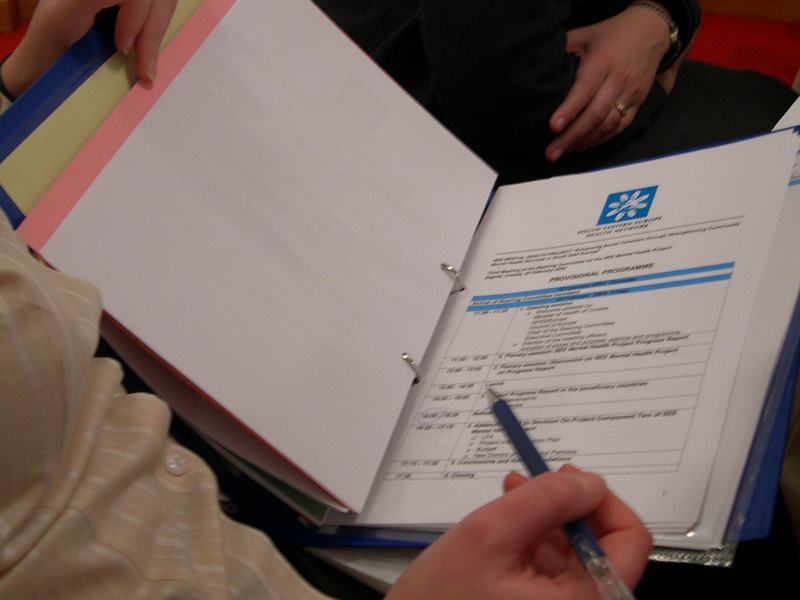 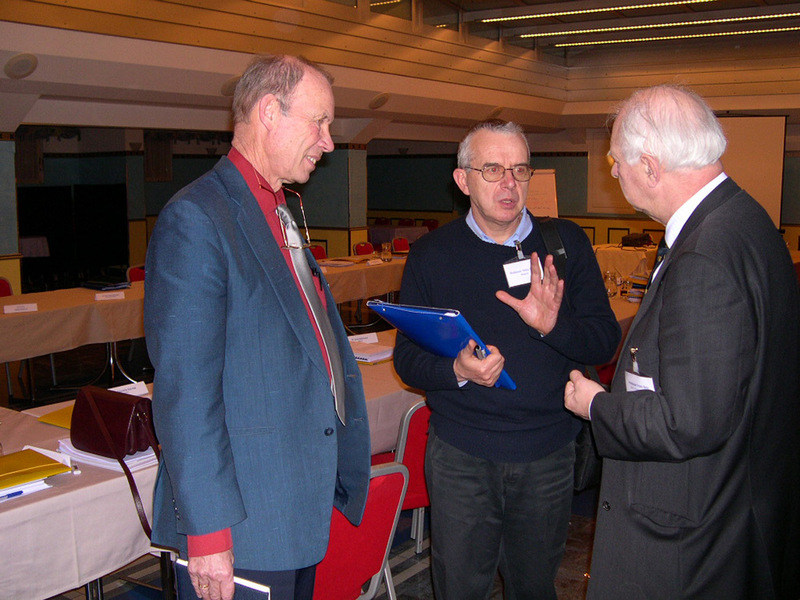 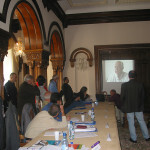 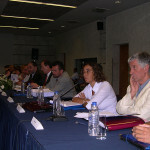 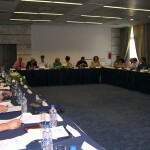 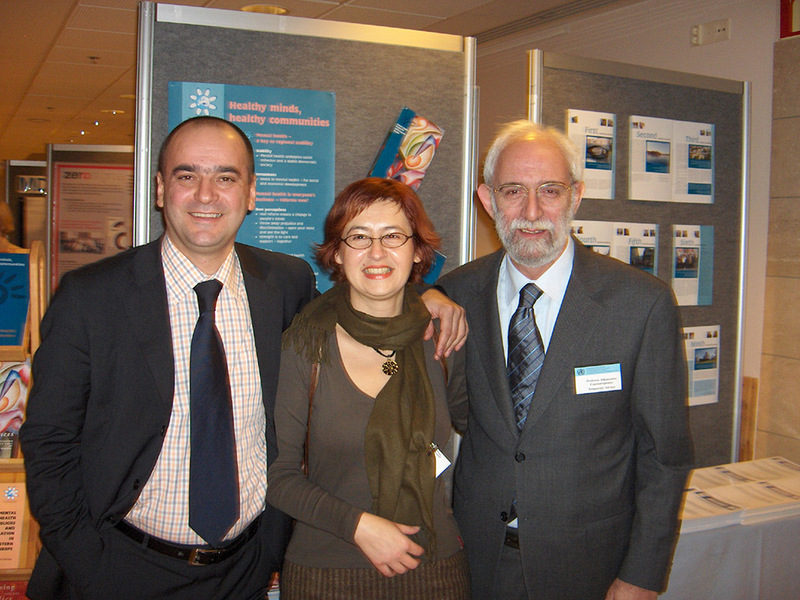 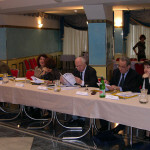 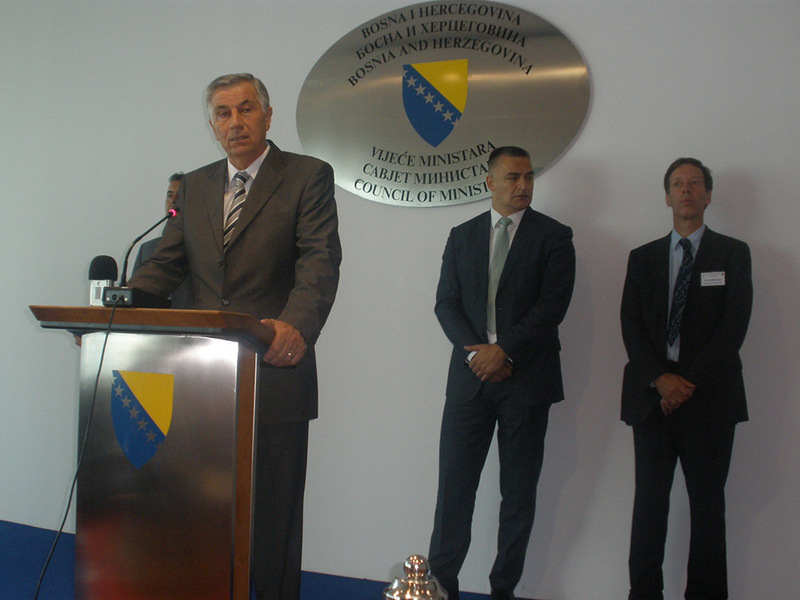 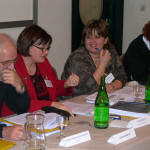 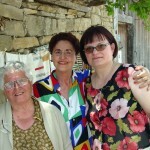 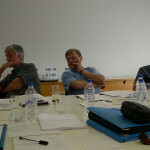 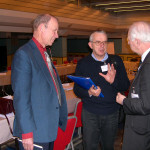 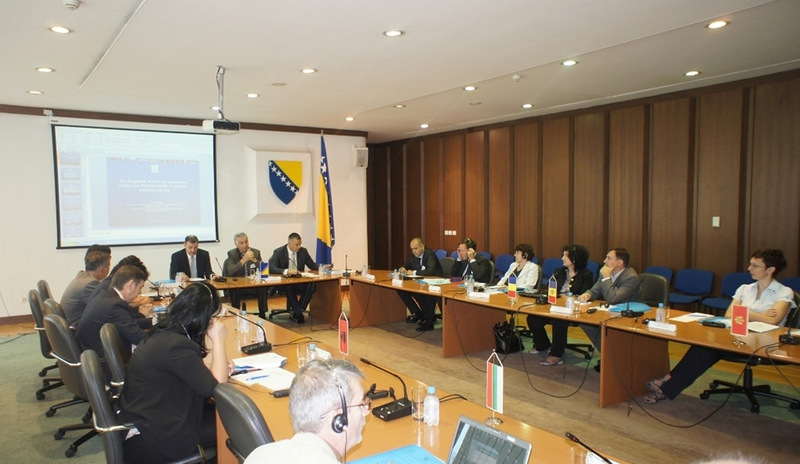 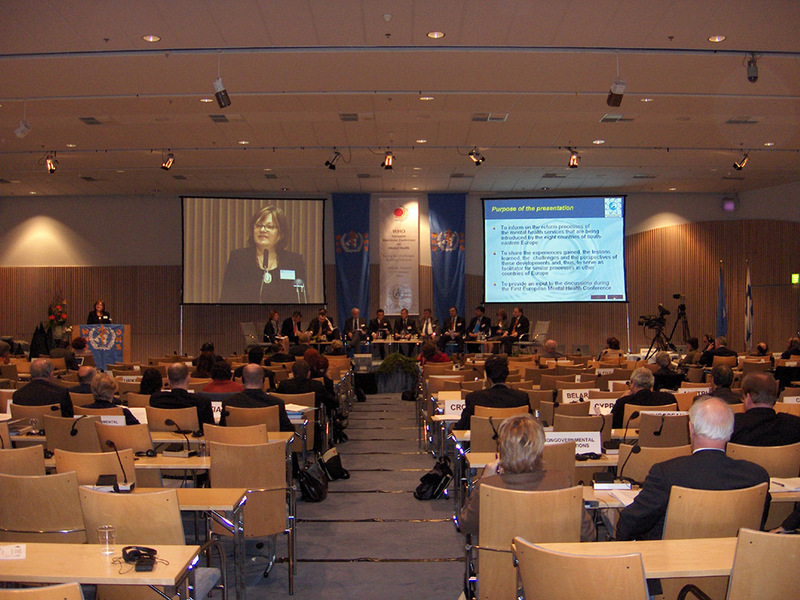 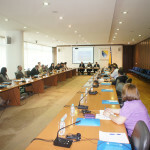 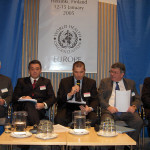 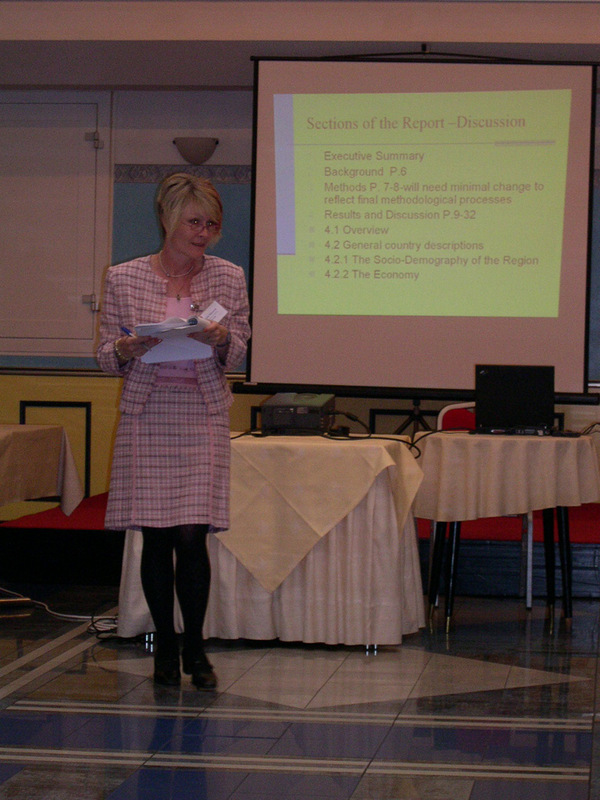 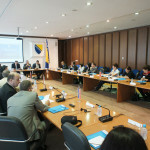 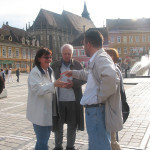 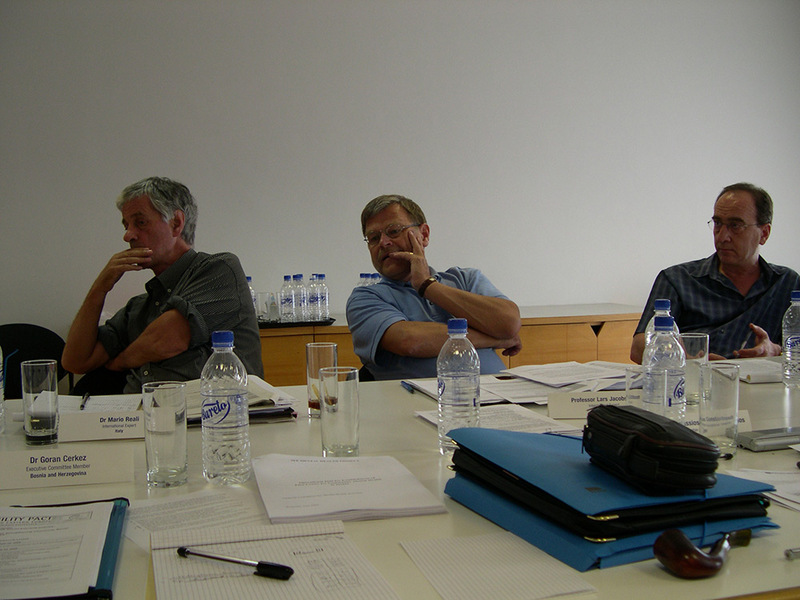 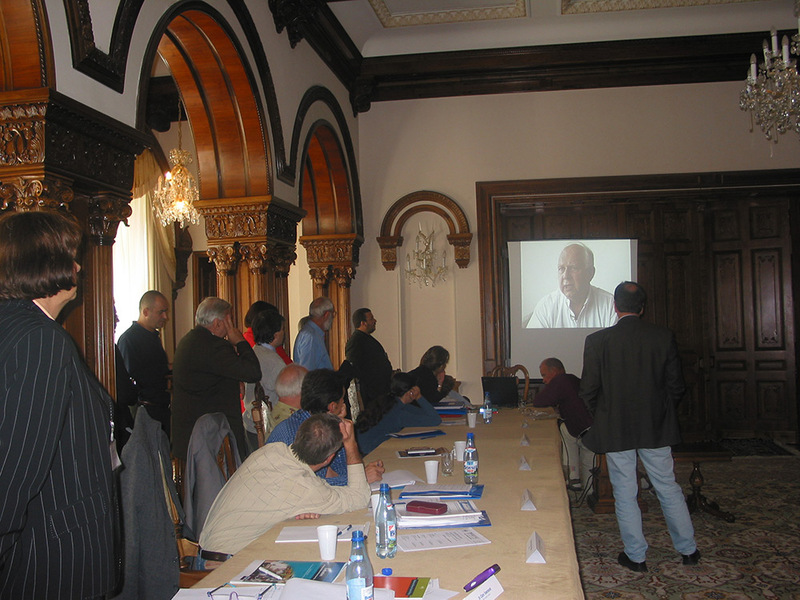 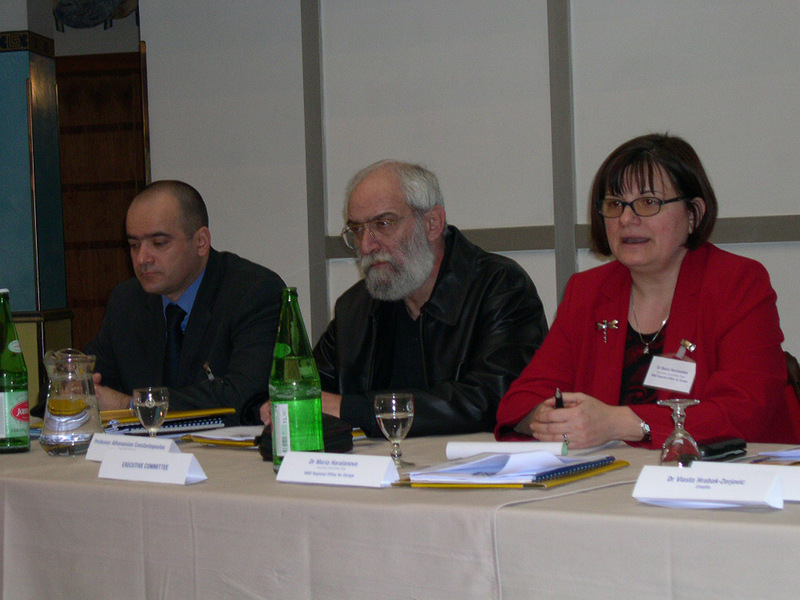 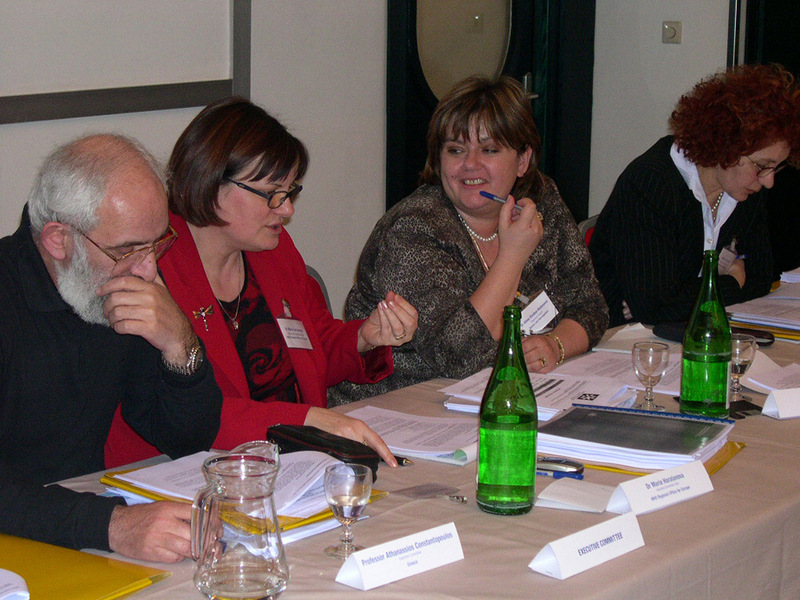 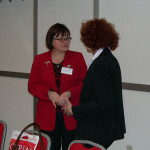 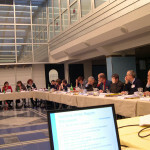 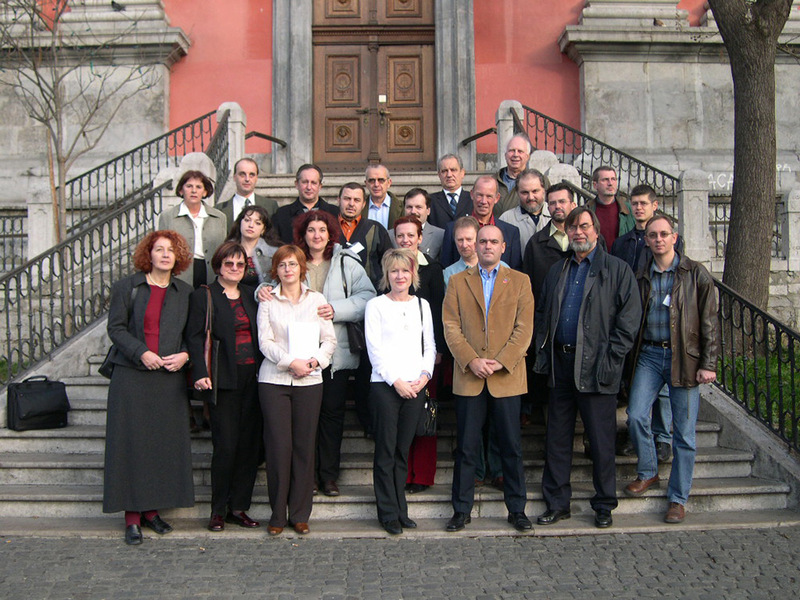 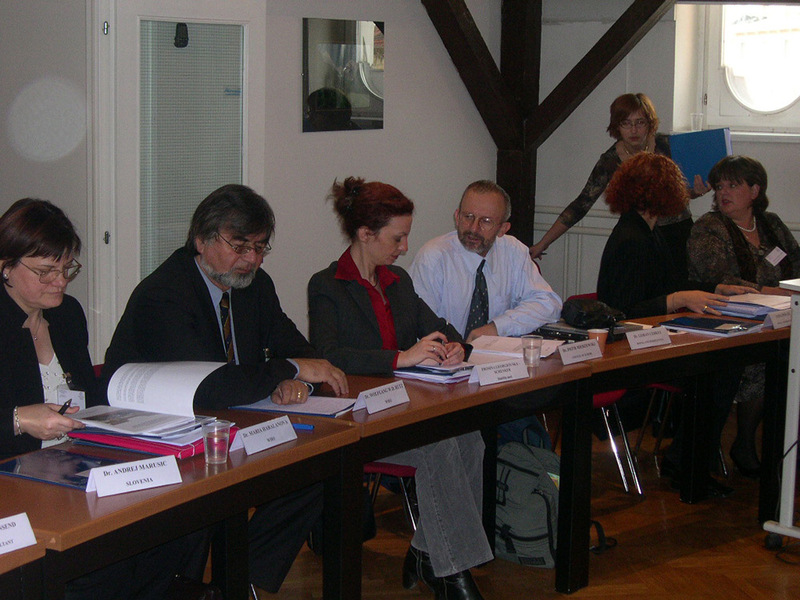 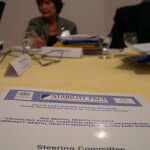 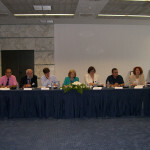 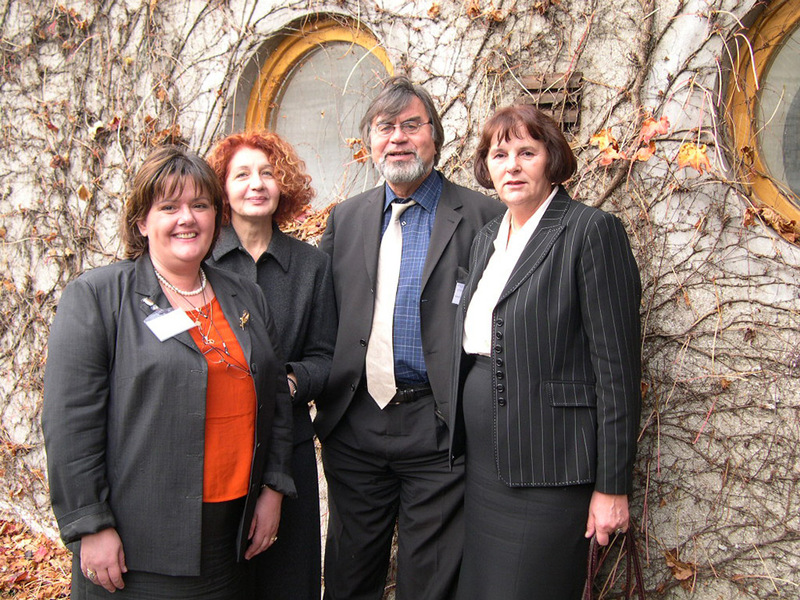 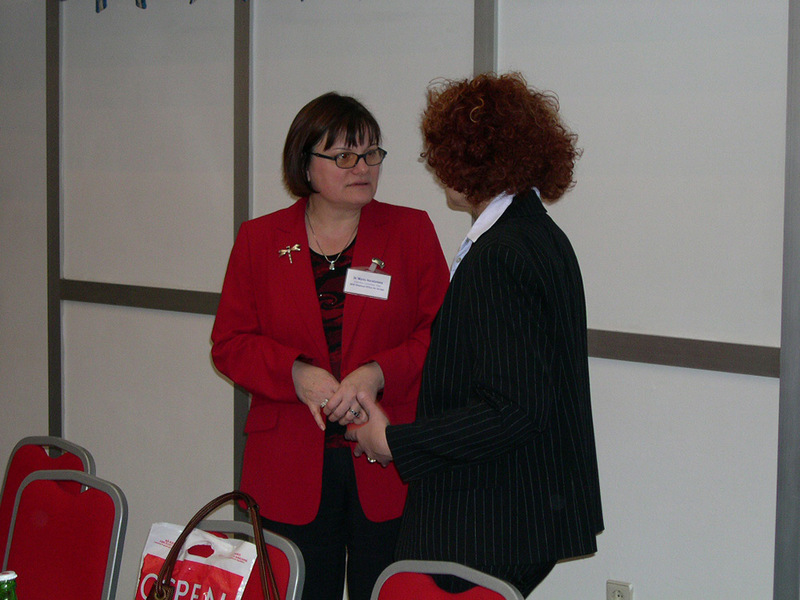 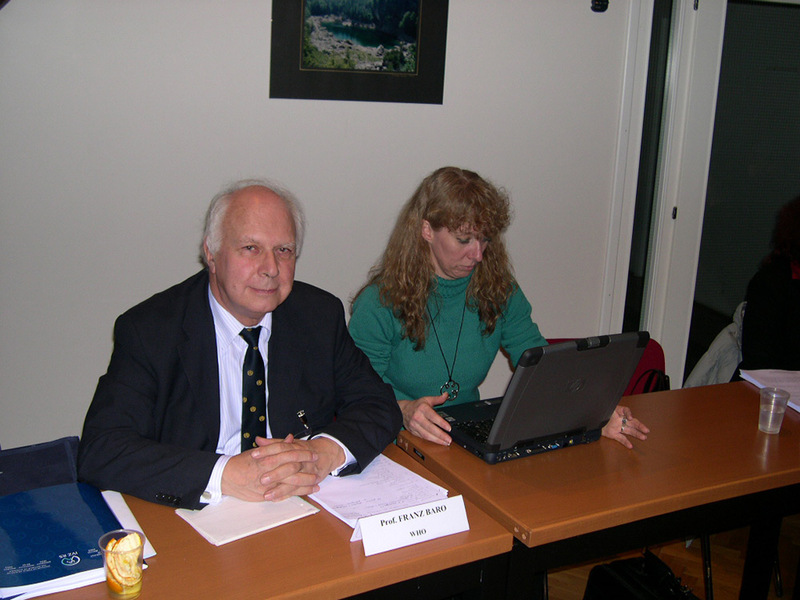 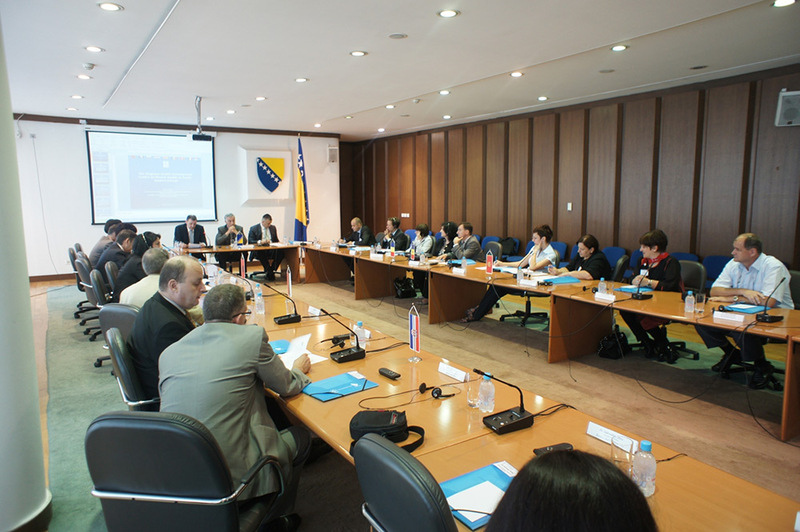 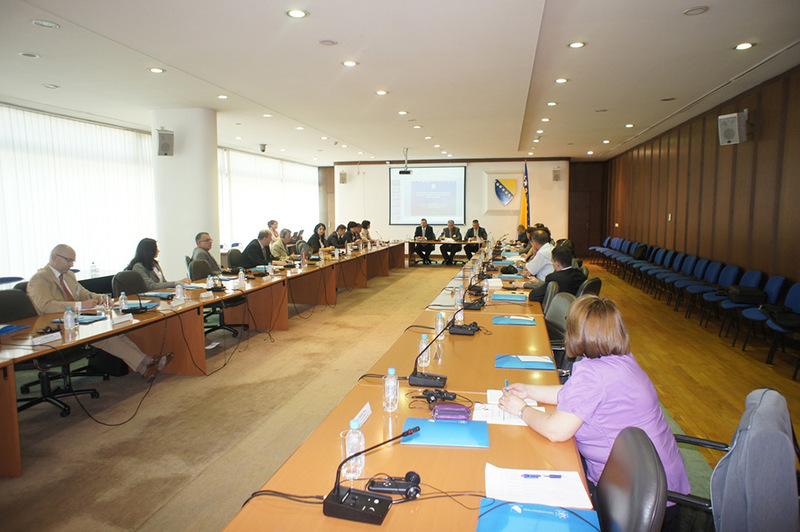 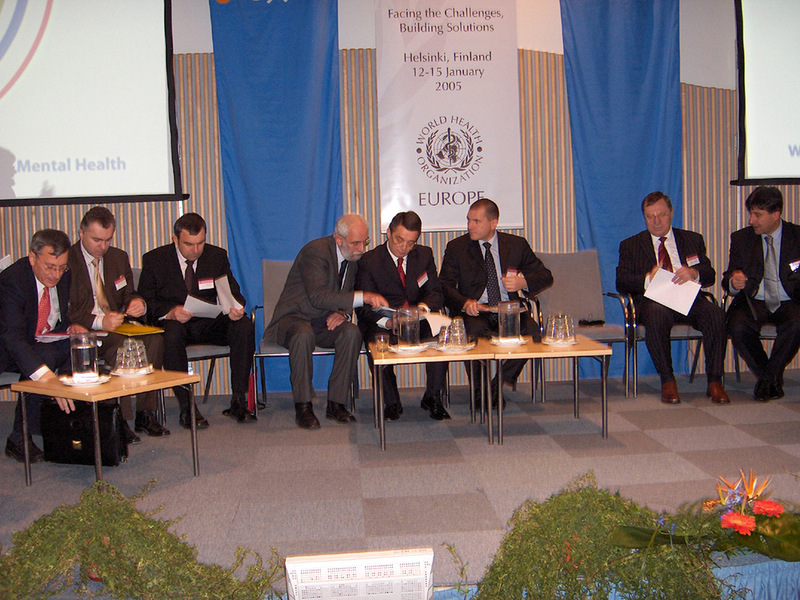 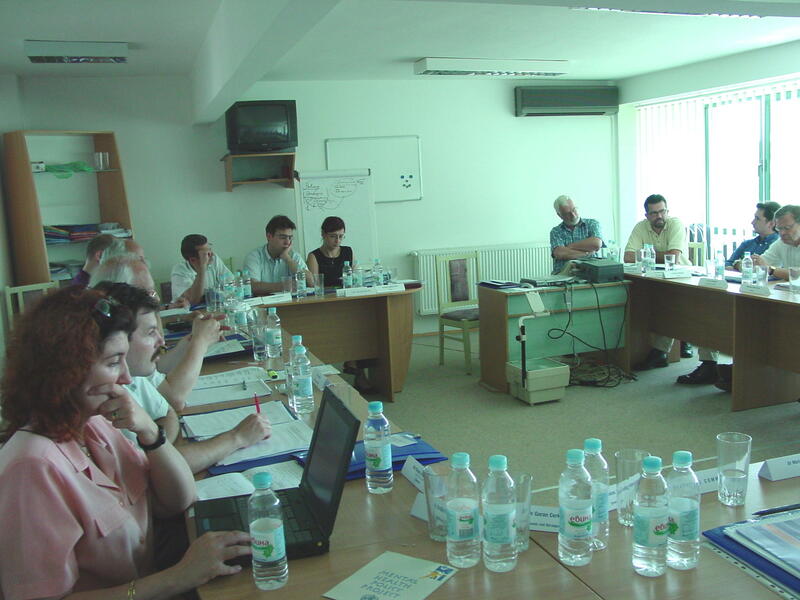 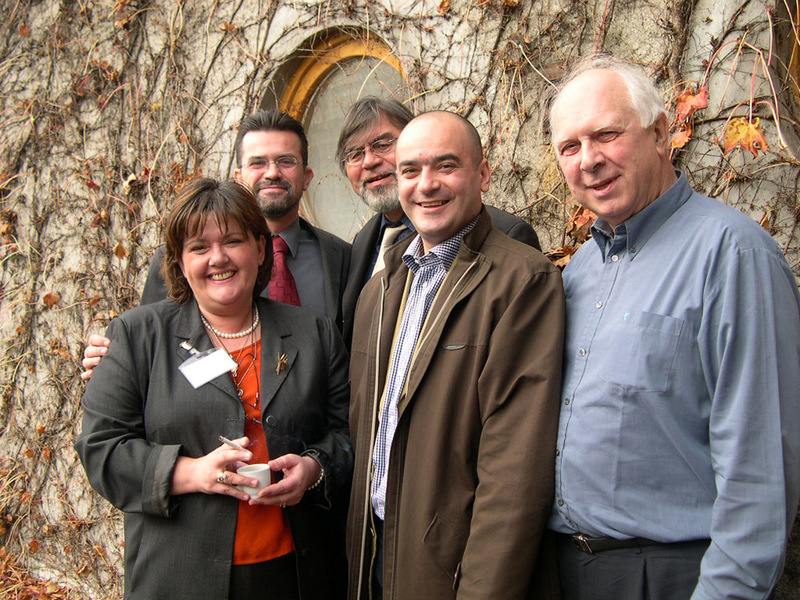 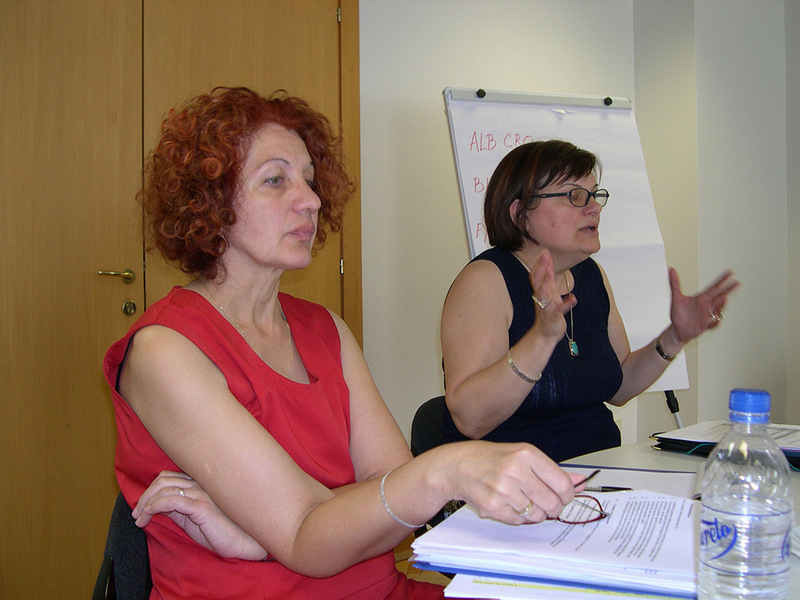 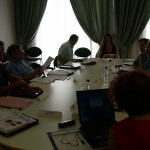 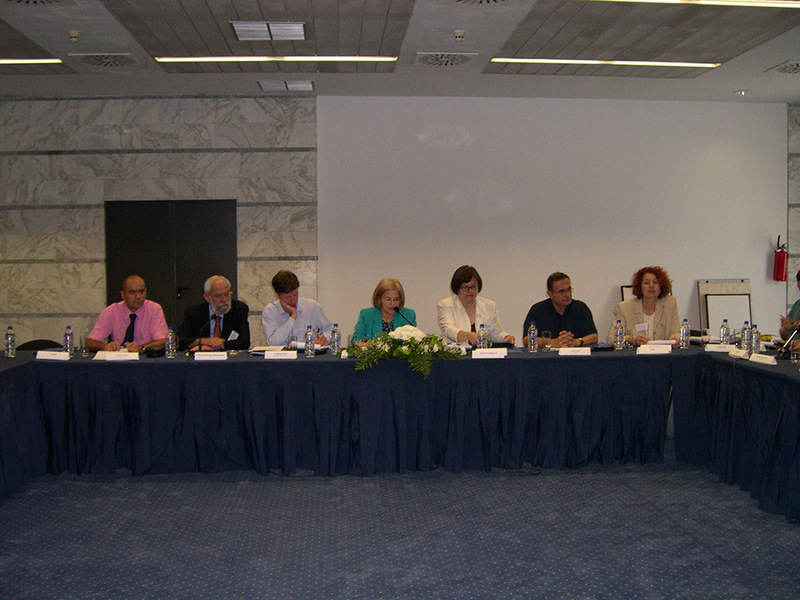 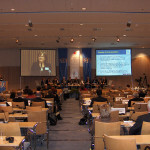 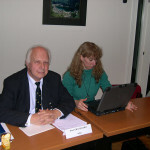 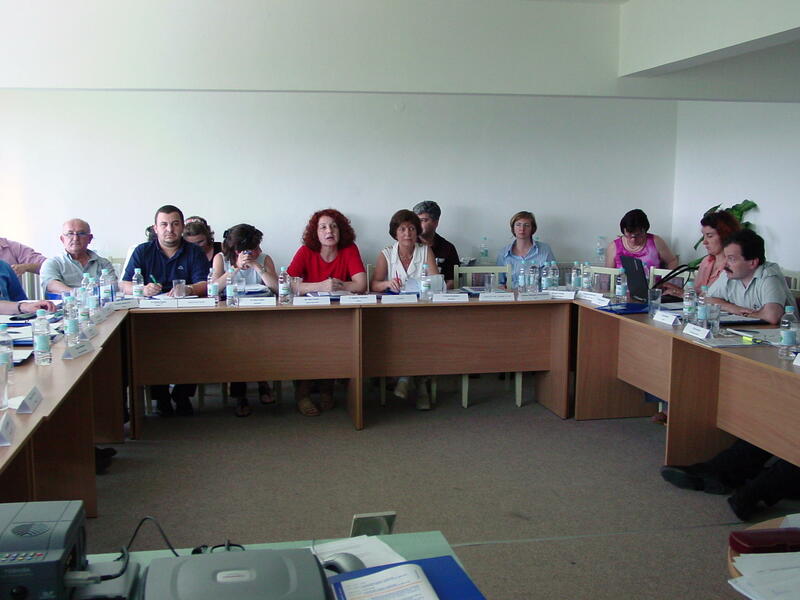 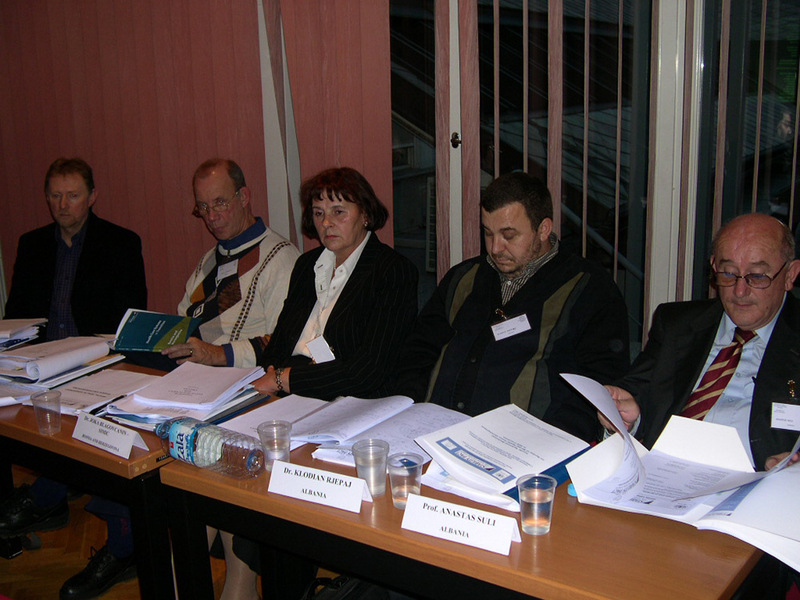 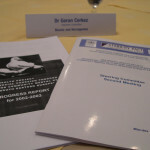 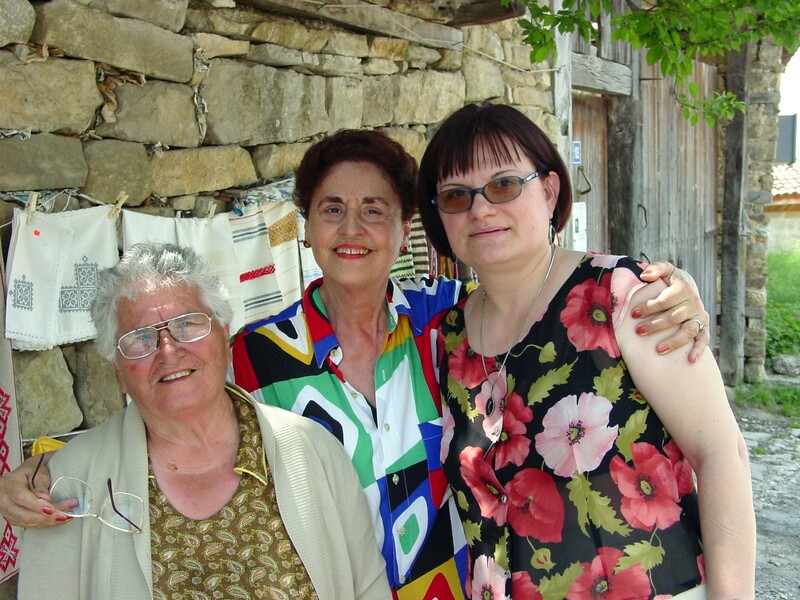 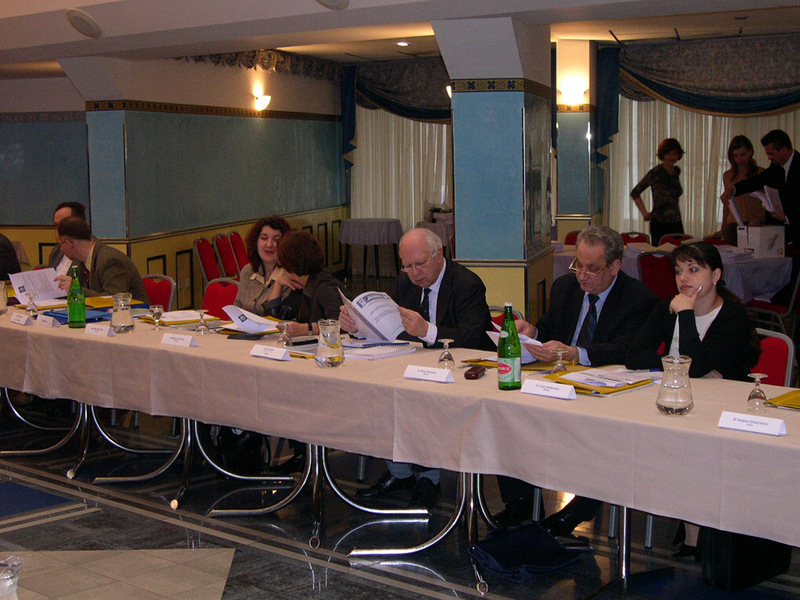 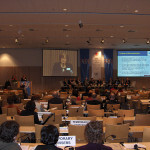 In October 2011, Bosnia and Herzegovina hosted the signing of the Banja Luka Pledge which set a five-year course towards inclusion of health in all policies, cross-sectorial work to address the social and economic determinants of health, and reduction in non- communicable diseases within the SEEHN region. 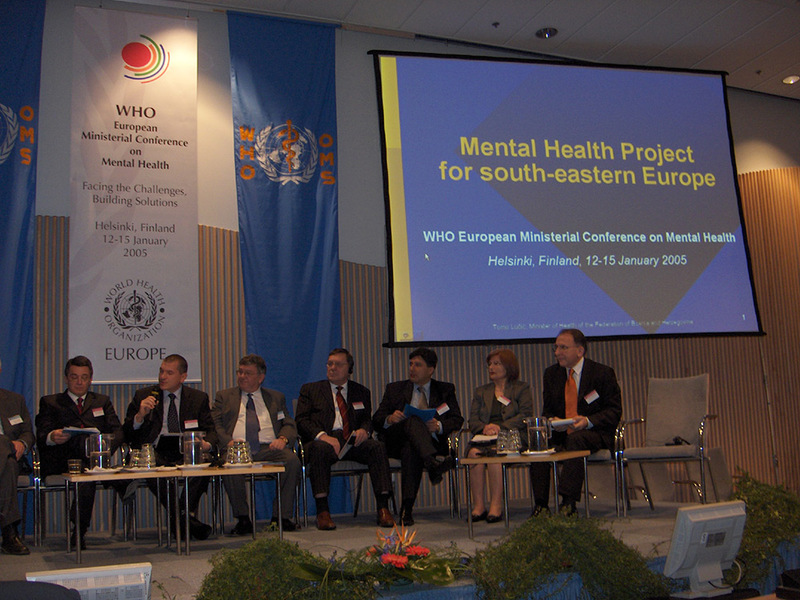 In order to develop and further strengthen the cooperation among the SEE countries in the field of mental health as well as build capacities of the mental health workforce, RHDCMNH has organized several regional meetings of SEE Health Network Mental Health Counterparts, a series of workshops on “Developing project proposals to fight against stigmatization” and on “Change management and Performance and outcome evaluation”, and the Second Regional Mental Health Network Steering Committee Meeting in Sarajevo. 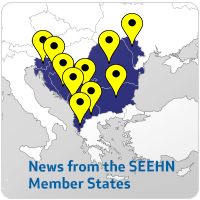 The RHDCMNH also published the first issue of its Newsletter on Mental Health and significantly contributed to the third issue of the SEEHN Newsletter. 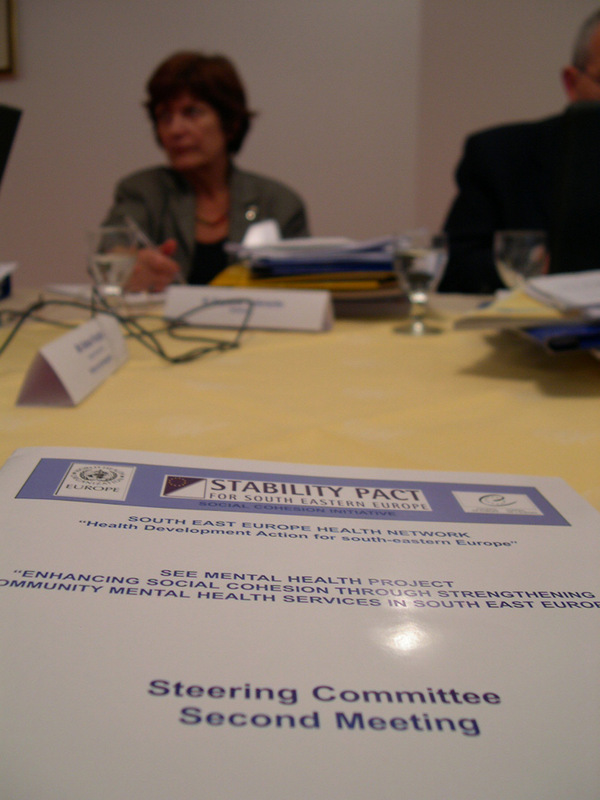 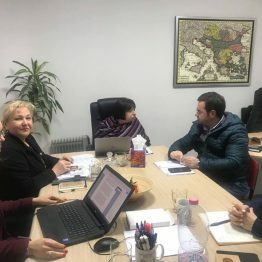 Lately, the majority of the Center’s activities have been implemented in accordance with the planned activities through the Project “Strengthening the Capacities of Mental Health Professionals and Users’ Associations”.